Looking for Package Deals to Austin - Horseshoe Bay? We have those too! 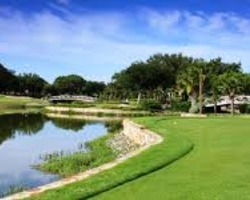 Horseshoe Bay Resort's championship Robert Trent Jones, Sr. course, Apple Rock, was completed in 1986 and received distinction as "Best New Resort Course" by Golf Digest. 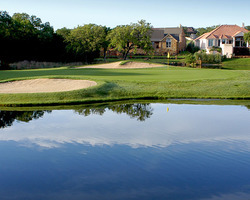 Widely known as one of the most scenic courses in the state, this spectacular course spans 147 acres of the rolling Texas Hill Country along the shores of Lake LBJ. Apple Rock is situated in high, rocky terrain, offering stunning views of the lake and the Tif-Eagle Bermuda elevated greens are surrounded by 56 sand traps. Offering a dramatic elevation change are back-to-back par 5 holes No. 10 and No. 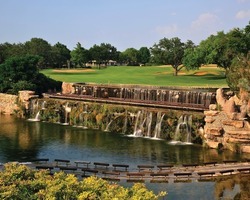 11 taking golfers from one of the highest points at Cap Rock down to the shores of Lake LBJ in just a few strokes. *Tee times are available for after 11am (earlier tee times are based on availability) *Apple Rock will be closed for renovation from 8/1/18-5/1/19.